In order to produce quality products, we make use of superior grade raw materials. Our quality auditors strictly check the raw materials against varied quality parameters before procurement. Owing to our flawless transit system, we are capable of delivering the orders within the promised time frame. 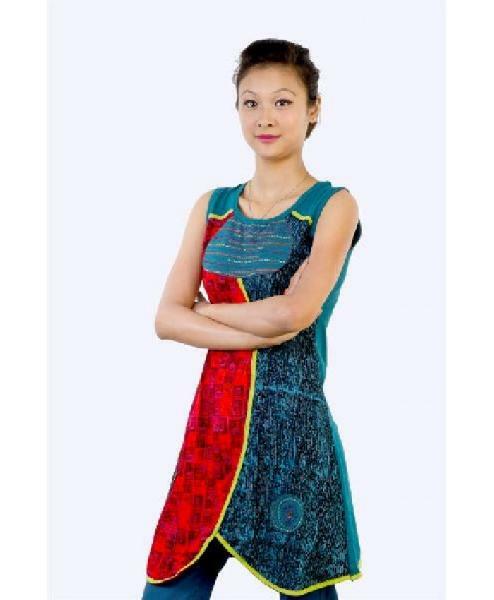 The enticing cotton sleeveless kurtis are available in various lengths like S, M, L, XL, XXL etc.